Fiona Frost will be going to college in the fall. The summer following high school graduation she has procured an internship at the FBI training academy. While attending the academy she and a group of friends are met with resistance when a serial murder case arises and their age is called into question when they try to step in to help solve the crime. Proving themselves capable will not be easy. But everyone needs to work together to solve the mass murder plot which must be stopped. Our young protagonists experience the usual teenage jealousies and dramas, but they are driven to overcome their youthful tendencies to outwit the serial killer before he takes his next victim. Author Bon Blossman's Blood Dolls is full of twists and adrenaline-pumping excitement. This is a "stay up all night to finish" read. 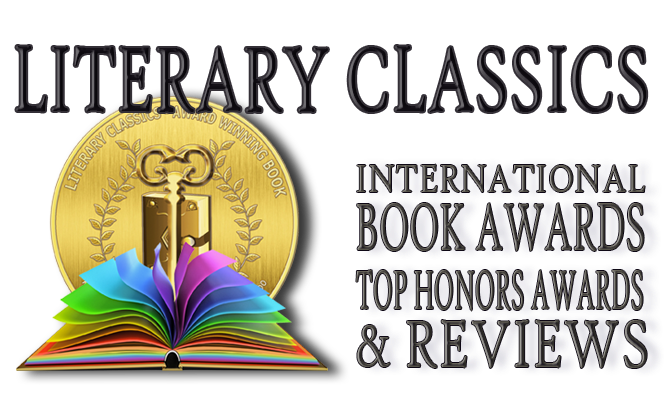 Teens will love this book which encompasses computer technology, the occult, and medical science along with drama and age-appropriate romance. 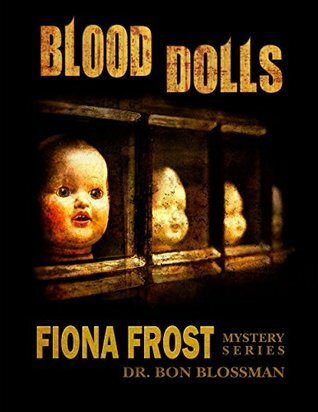 Recommended for home and school libraries, Blood Dolls has earned the Literary Classics Seal of Approval. I'm so excited! This is awesome!